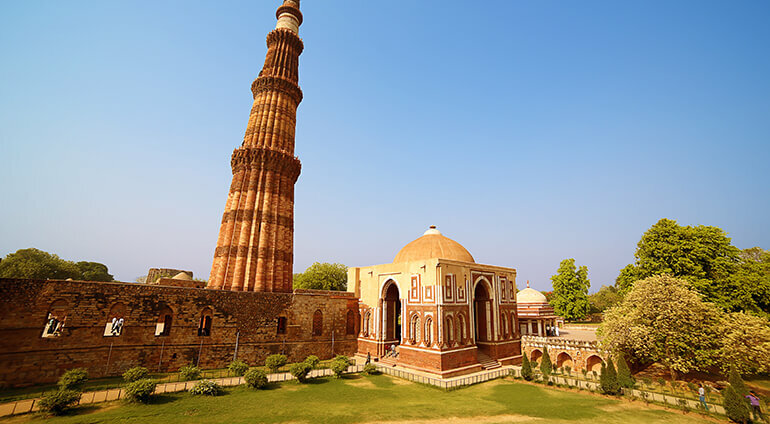 As well as its great selection of museums, New Delhi also has thriving performing arts and a growing nightlife which boasts an array of designer bars and clubs. It also has a great food scene, ranging from street food to fine dining. Be sure to try chole bhature, the unofficial dish of New Delhi. This Punjabi dish made with curried chick peas served with a puffy fried white-flour bread is served at spots across the city for breakfast. Or for something totally different indulge in Afternoon Tea at the regal Imperial Hotel. Served with strong. Indian-grown tea, this remnant ritual of India’s British rule is a real treat, albeit with a hefty price tag.